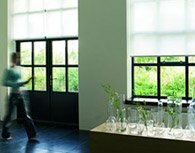 When choosing window dressings, a common problem is deciding the right type of product for the room in question; however, getting the measurements right is even trickier. 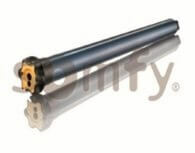 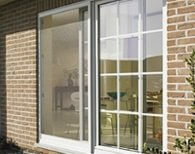 All our products, therefore, have maximum and minimum dimension tolerances. 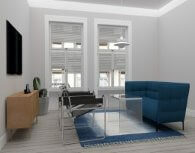 Window pleats are an increasingly popular option among our customers. 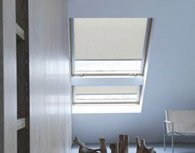 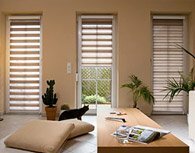 They’re a contemporary type of shutter which, with their wide range of fabrics and varied control systems, are ideal for keeping both the sun and prying eyes at bay. 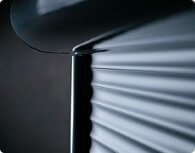 Standard pleats, unfortunately, have one drawback - their maximum dimensions are somewhat limited. 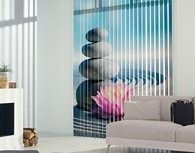 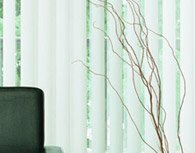 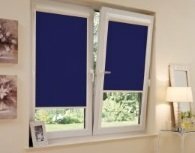 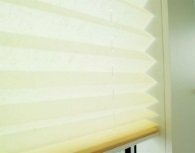 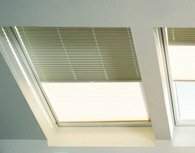 Due to increasing customer interest in pleats for large windows, Sunlux have introduced a range of XL pleated blinds which can be made to measure for much larger panes. 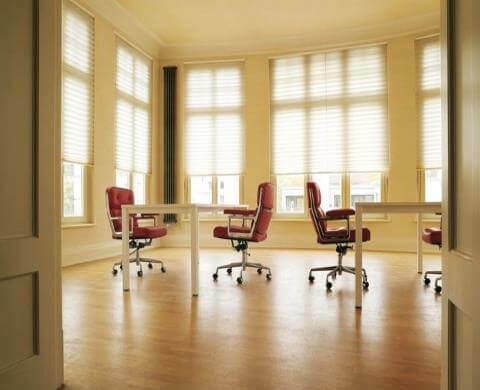 Pleats for large windows have all the advantages of their smaller counterparts, and in fact emphasize their extraordinary character with their 50mm wide fabric. 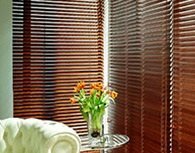 Pleated blinds, in particular for large windows, are a great solution for large spaces; they blend in perfectly with the window facade, creating an amazing effect. 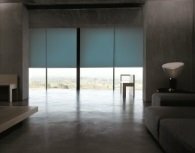 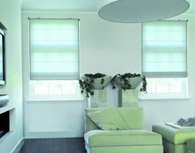 Their superiority over regular roller blinds comes from the most important part of the blind, the fabric. 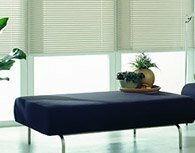 A fabric’s properties are determined by three indicators: absorption, permeability and solar ray reflection. 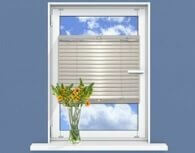 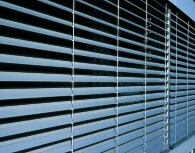 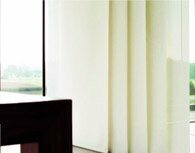 By bearing in mind all these factors, bespoke pleats will give you ideal protection and a high degree of privacy.